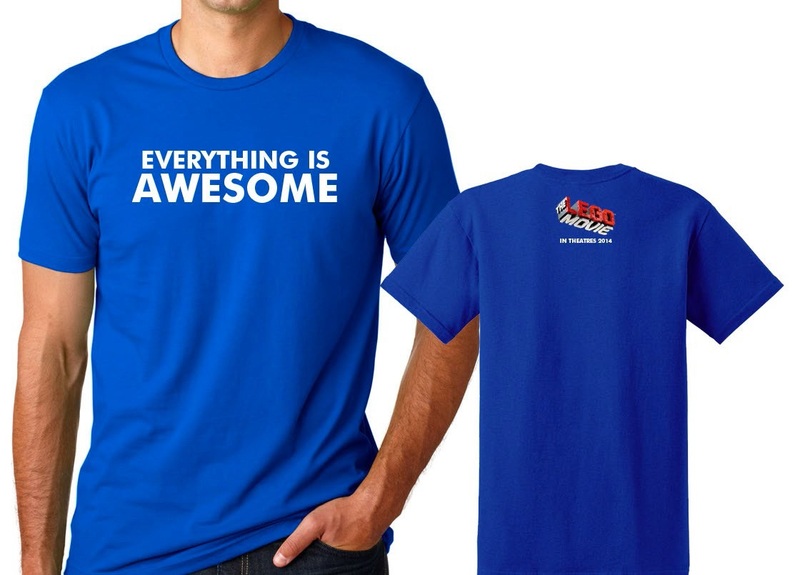 Fusicology presents ‘THE LEGO® Movie’ Prize Pack sweepstakes from Warner Bros. Pictures. Watch the trailer below and then enter to win promotional items and movie passes on behalf of the film by answering the following movie question:The LEGO® Movie is the first ever theatrical adventure inspired by this legendary line of construction toys that were introduced to the world in Denmark in 1949. Name this line of toys. 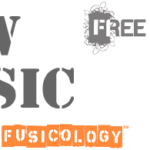 Email the answer to submit(at)fusicology(dot)com and if you will, we will notify you by 2/7/14. 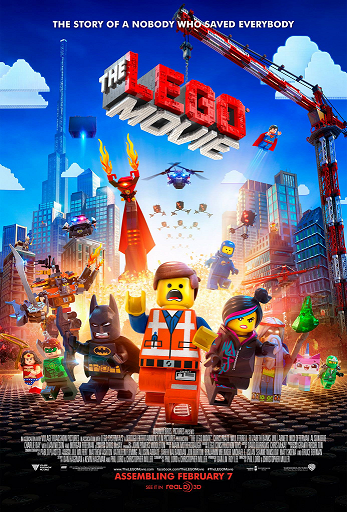 o Hollywood Movie Money is a free admission voucher to see a predetermined film (THE LEGO® MOVIE) redeemable nation wide starting 02/06/14 through Thursday., 03/06/14 in any theater excluding AMC Theaters.